It’s been a while since Ned Lamont has been on Face the State, after a span of years when he was a frequent guest running for the U.S. Senate in 2006 and governor in 2010. He’s back, running for governor in 2018. Last time he ran for chief executive Lamont was critical of Governor Rell, and on Face the State in February 2010, he blamed the state’s problems on her. Eight years later, I asked him during our taping for Sunday if that means Lamont is blaming the current fiscal crisis on the current governor? How will Lamont’s 2018 message play with voters? We have insight this week from the founders of two well-read local websites, Ronni Newton of http://www.we-ha.com and Steve Krauchick of http://www.doingitlocal.com What are their readers telling them about the state of the state, and what do their followers want in our next governor? Also on Face the State this Sunday, the flu crisis. Already 21 people have died in the state and 650 hospitalized. 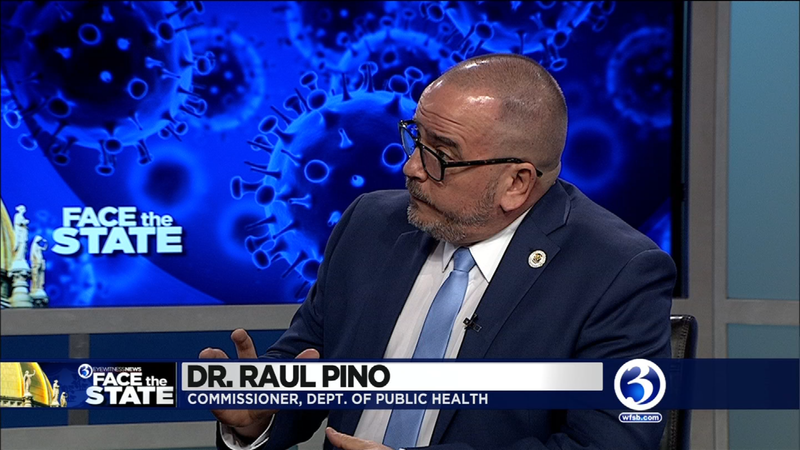 The commissioner of public health Dr. Raul Pino has life saving information.